Thank you very much for your excellent service, friendly attendants and professional care. Great value and very convenient. Every parking spot that we offer provides Free Shuttle service to the airport or seaport: some are on-demand, some are 24 hour shuttle service and some are on a set schedule. 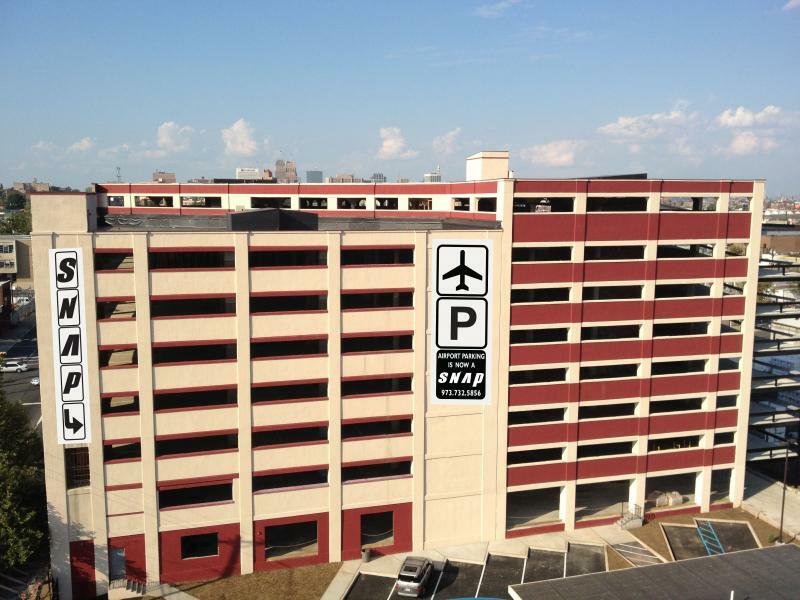 These airport and seaport parking locations all have different features that will allow you to park with the peace of mind you deserve. Some of the features that most of our parking lot partners have are: Handicap Accessible, Valet Service, Car Wash, Oil Changes, Mechanical Services, Security Cameras, Surveillance among other services. Lot owner or garage owner join with us. Sell or rent your parking space: Become a Partner Partner login here.